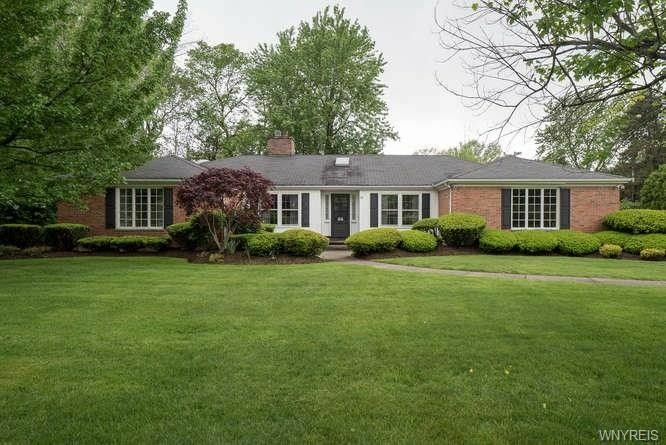 Outstanding, sprawling brick Snyder ranch located in the Smallwood School District. This superior home situated on a lovely private beautifully manicured 1/3 acre wooded lot. Some special features included in this 3 bedroom, 2.5 bath residence are; furnace 2007, full house generator, hardwood floors, all white kitchen, vaulted ceilings, large 16 ft foyer and much more.